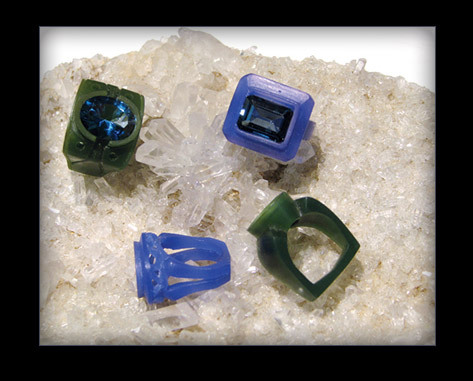 Learn the fundamentals of lost wax casting. Create and carve your own design in wax. Learn the entire investment process including calculating wax into metal and costing it through firing, turning and polishing to finalize your custom piece.